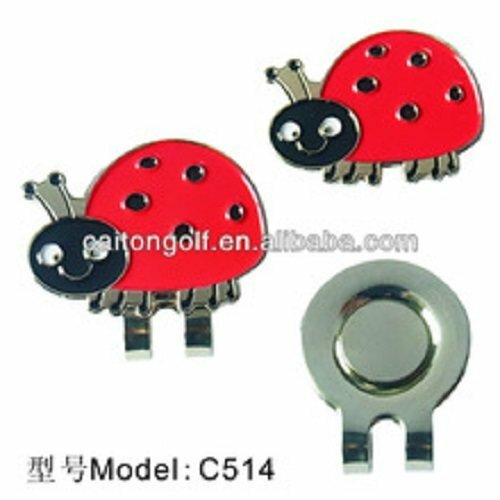 Magnetic Golf Ball Marker on Clip"Ladybird"
Sellers of Magnetic Golf Ball Marker on Clip"Ladybird"
Home Craft Supplies Have a question? 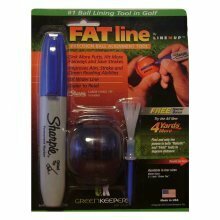 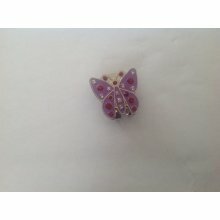 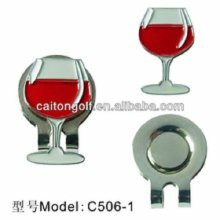 More Product Details for Magnetic Golf Ball Marker on Clip"Ladybird"
Compare Similar Items To Magnetic Golf Ball Marker on Clip"Ladybird"
Magnetic Crystal Golf Ball Marker on Clip"Purple Butterfly". 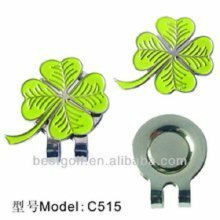 Magnetic Golf Ball Marker on Clip"Lucky Clover". 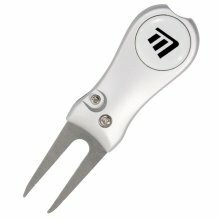 Magnetic Golf Ball Marker on Clip"Golf Bag". 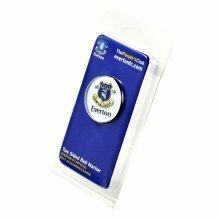 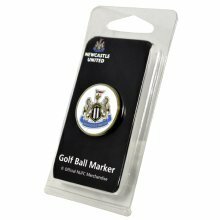 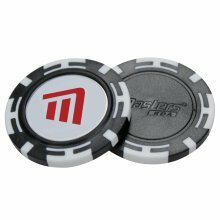 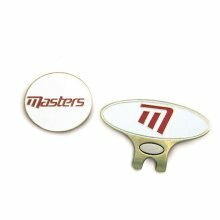 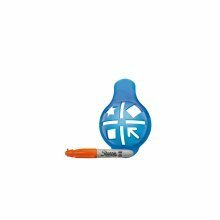 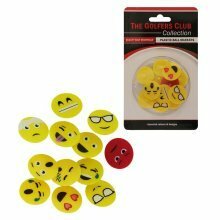 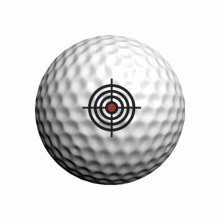 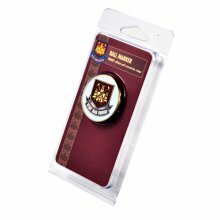 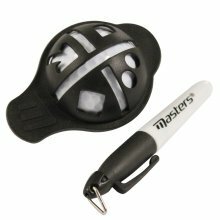 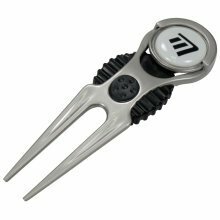 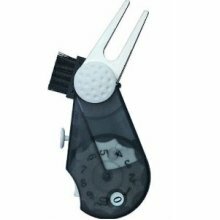 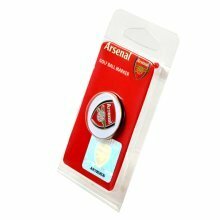 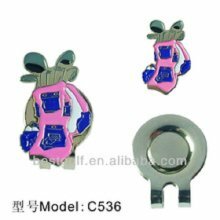 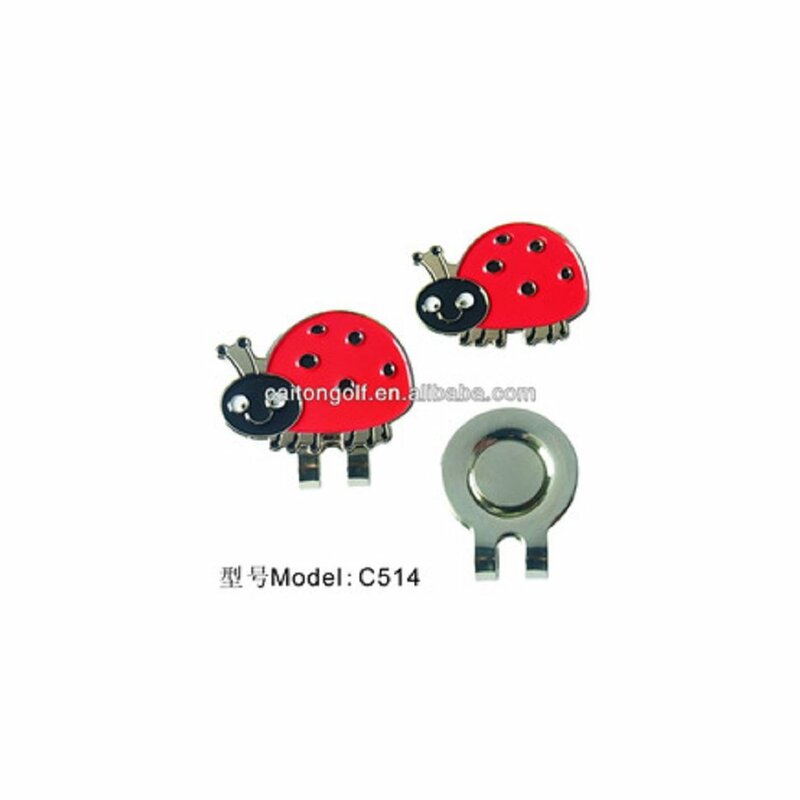 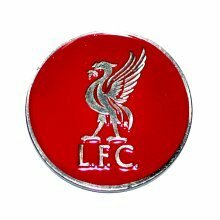 Product: Magnetic Golf Ball Marker on Clip"Ladybird"
1 Magnetic Golf Ball Marker on Clip"Ladybird"